Cleveland Golf ambassador Andrew Murray helps us 'Get Back To Basics' with this series of 13 tips focused on getting you prepared and ready for the new season. 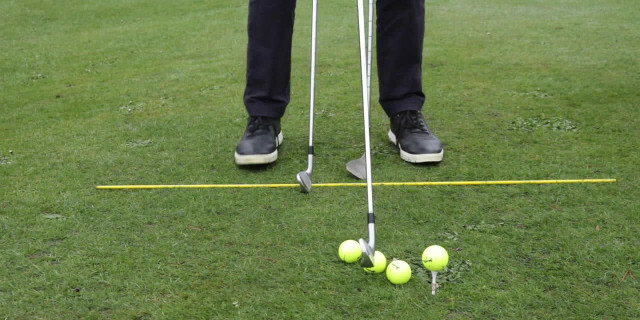 This tuition series was filmed in Feb 2019 at Lymm Golf Club with Golf Professional Andrew Murray. To find out more about lessons, services and events ran by Andrew Murray visit: andrewmurraygolf.com.